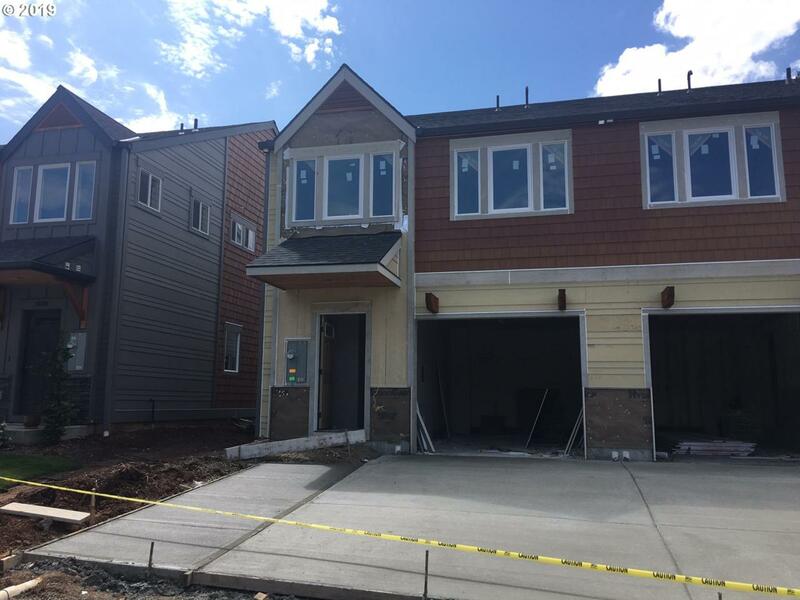 ATTACHED PHOTOS ARE EXAMPLE PURPOSES ONLY FINISHES WILL VARY.Tucked away in the heart of sandy is this beautiful NEW town home! 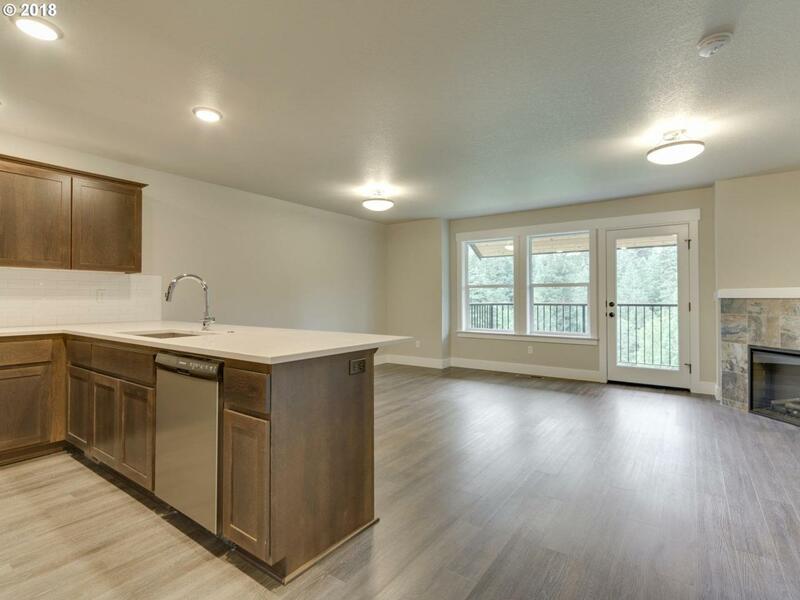 Gorgeous laminate floors through the kitchen, dining, and living room. 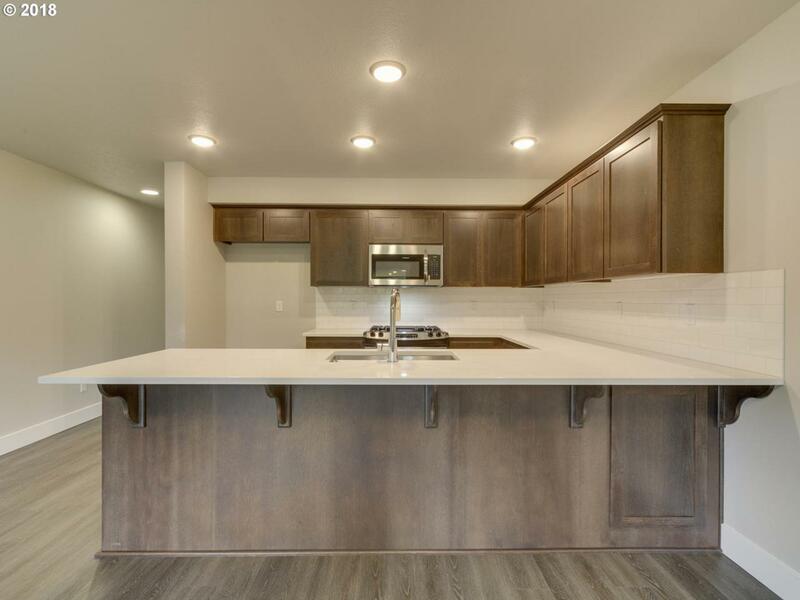 The Kitchen opens to the living room and offers granite counter tops, ss appliances, and gas stove! 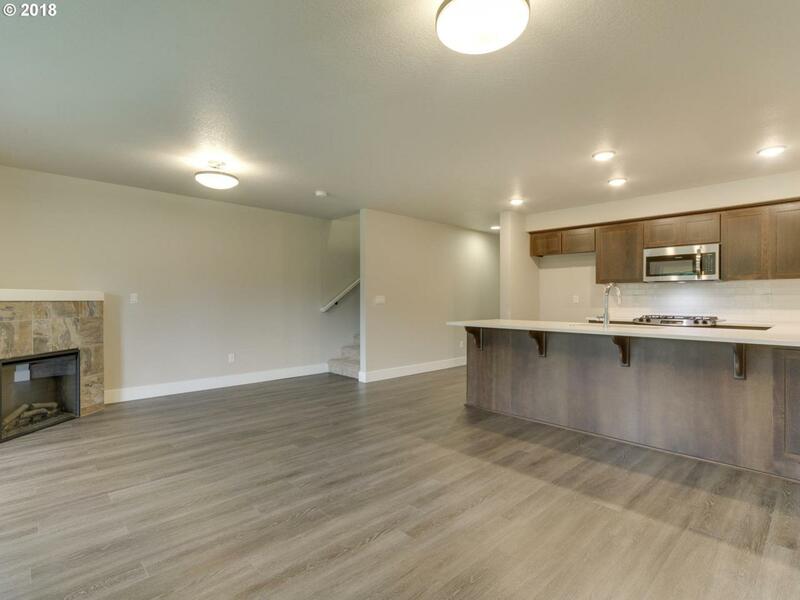 3 Bedrooms + 2 bath upstairs!An open bonus room on the lower floor w/ patio.Beautiful view from the covered balcony! Limited end unit! Listing provided courtesy of John L. Scott Sandy.